Poppleton really is an idyllic place to celebrate your wedding. 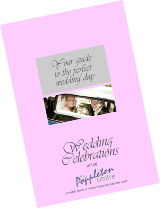 Three beautiful churches, hotels nearby offering budget or more expensive accommodation, excellent rail and road communications and, for a reception created just the way you want it but without breaking the bank - The Poppleton Centre. 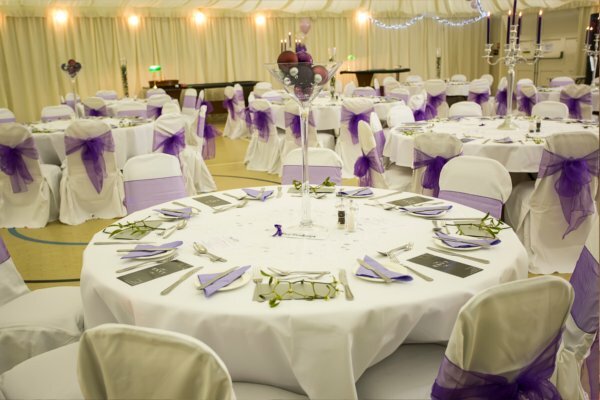 Under our stylish indoor marquee our Hall is transformed into a wonderful venue that can accommodate 200-250 people. The Hall links to the rest of the Centre and can be hired in conjunction with the Air Conditioned Maypole and Dodsworth Rooms which can include a fully licensed bar. Space to dine in comfort, to dance and enjoy the celebrations. Theme your wedding any way you want and we can help you with everything you need to make it your perfect day. Catering can be undertaken through The Coffee House at The Poppleton Centre and both they or outside caterers will provide delicious food while our bar offers a wide selection of wines at excellent prices.